In spite of fire, a change of campsites, long distances, more fire, smoke, and an evacuation notice, CWCYC was a raging success! All praise to God, who saw us through, and thanks to all the volunteers who made it work! Our inaugural camp was originally to be hosted at YMCA Camp Dudley but after a wildfire and an evacuation notice it was no longer an option. YMCA Lake Wenatchee was a huge blessing as they opened their doors and let us have camp there. So, with 12 days’ notice we called campers, and packed up the trailer, and headed 160 miles to our new camp. When we arrived at our new home we were met with new fire dangers. Many days it was smoky but the YMCA staff took good care of us and made sure we were never in danger and always had breathing masks. Our first camp had 80 campers and a whole lot of fun!! We got to partake in activities like swimming, boating, crafts, and archery. Every day we had a group praying the rosary every morning and either a Mass or communion service throughout the day. We also got to pray the stations of the cross. Each night ended with games in the field, a talk from Deacon Jim, and a skit by Jake and Dave. We are now in full planning mode for CWCYC 2019!! It all started over 10 years ago, when a busy Catholic couple sent their older children to a Protestant summer camp. The kids came home telling their folks what a hard time they had, with some children proselytizing them, claiming Catholics weren't Christian. Tammy Loe saw red. She decided, in addition to being a full time ER nurse and a Mom of 9, 2 of whom were adopted with special needs, she was going to start a Catholic youth camp. So, she did. 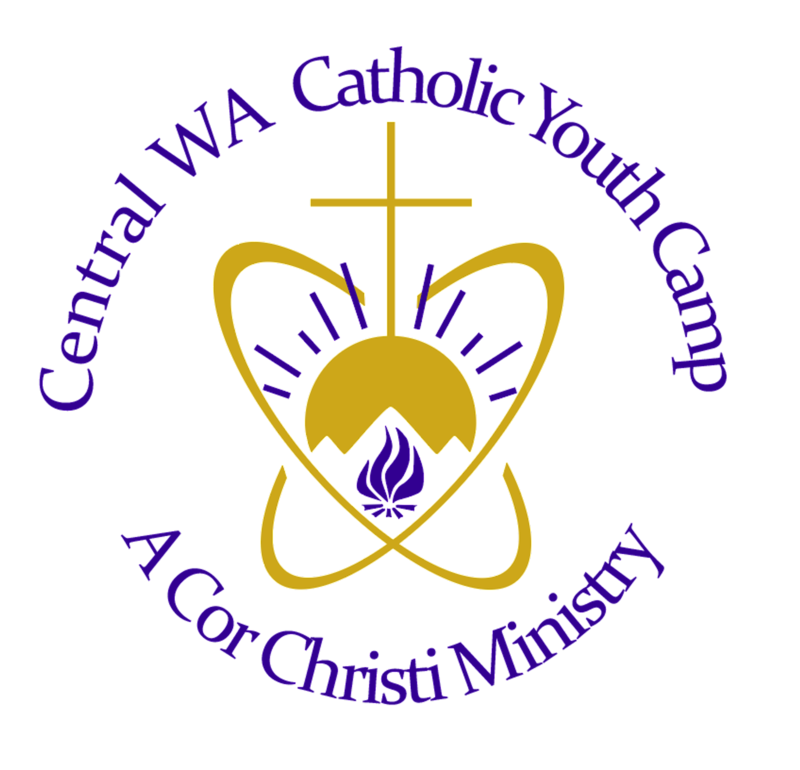 The North Idaho Catholic Youth Camp (NICYC) was her project, along with the stalwart support of her husband, Barry. She got some friends together and they made it happen. The camp has run for 10 consecutive years, and keeps getting bigger. Last year, my 4th year as a counselor there, we had 115 youth show up, although we only had capacity for 100. We squeezed 'em in and we had a blast! While the camp is full of fun and frivolity, it also is distinctly Catholic. Rosary is available every morning. Stations of the Cross is performed once, in a unique way every year. Thursday is reconciliation day, supported by several priests from the Boise diocese. Sisters of Mary, Mother of the Church show up every year. They socialize and take part in the activities (You haven't lived until you've seen a nun, in full habit, inner-tubing down the Coeur d'Alene river). Every morning there is a prepared talk, designed to interest and challenge the youth to deepen their faith. Scripture memory verse is a big part, with teams competing to memorize them and win candy, while they learn some Bible. You can't fully realize the benefit of this experience until you experience it. Kids form lasting friendships, have a great time, and deepen their faith. I have met kids who are discerning vocations because of camp. It is a wonderful work of the Holy Spirit. It is this adventure we want to bring to the children of Central Washington. We will make it happen. And YOU can help; with your prayers, with your donations of time, talent and treasure. We need help planning now. We need to raise funds now. This summer, we will need adult volunteers to step up and offer their services as counselors (you will be blessed, I promise!). Please contact me if you want to know more.